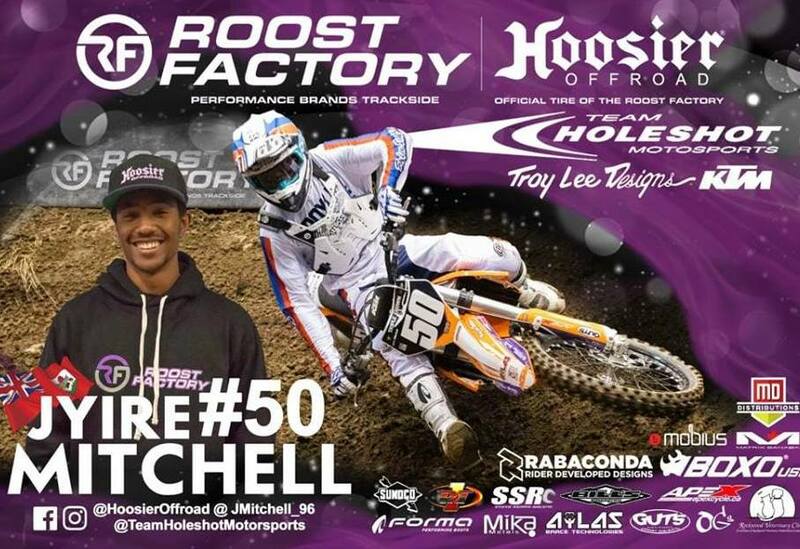 Jyire Mitchell continued competing for Team Holeshot Motor Sports on the Canadian AX circuit. The Professional Second Round Division of racing took place in Calgary. 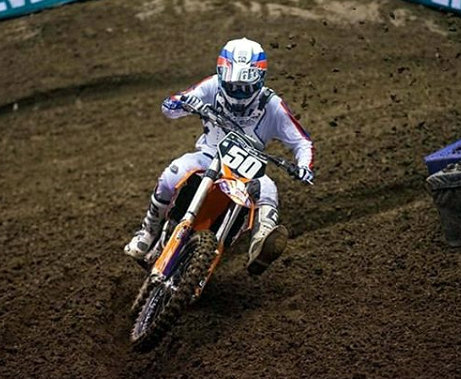 In the Abbotsford AX, Mitchell finished 5th overall, with a 3rd place finish in the First Moto, before crossing the line 5th in the Second Motto. In the Calgary Arenacross 250cc Division Mitchell finished 4th, he finished 2nd in the First Moto and then finished 4th in the Second Moto. After Mitchell clocked the comfortable pole position fastest time after first round of qualifiers at the Triple Crown Series, he would finish the Moto in 4th place. In the first Moto, Mitchell went down, but fought his way back to finish in 3rd place, he would also go down in the second Moto after running most of the race in second place, he would recover to finish in 5th place. Jyire Mitchell turned out for the first time for Team Holeshot Motor Sports on the Canadian AX circuit. 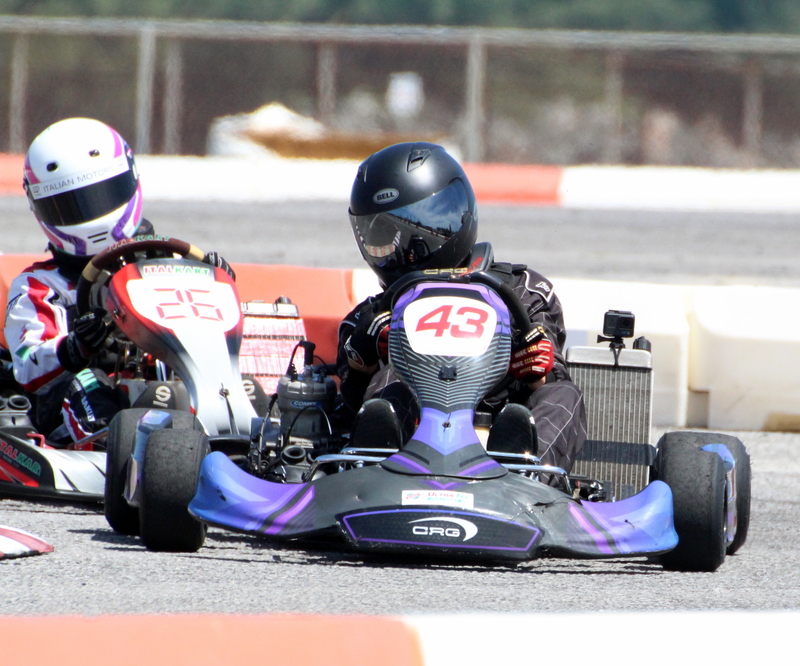 Mitchell clocked the comfortable pole position fastest time after first round of qualifiers at the Triple Crown Series. Mitchell was in Group B and he clocked a time of 20.928, with the second place rider in the group Ryder Floyd clocking 21.548 and Tyler Gibbs was third in the Group with a time of 22.096. The second fastest time overall was the winner of Group A Tyler Medaglia who was clocked at 21.470. 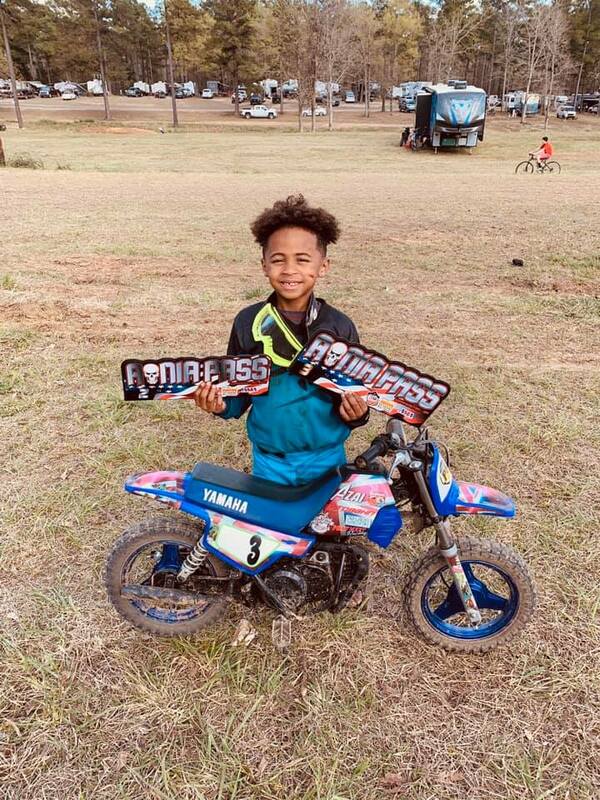 Azai Burt competed in the Aonia Pass 2019 Loretta Lynn's Area & Regional Qualifier. Burt competing in the 51cc Age Group 4-6 Shaft Class finished third overall. 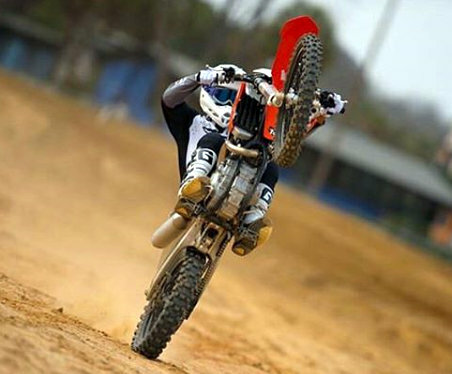 Burt would finish 4th in the First Moto, before crossing the line 3rd in the Second Moto. The result qualified Burt for the Regionals for the Loretta Lynn’s. The 6 year old West Pembroke student has qualified for the Regionals in North Carolina which are set for June.